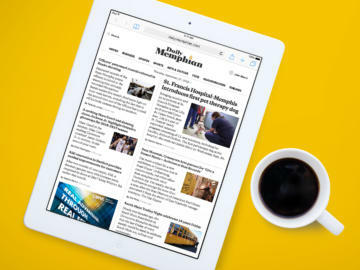 From introduction to first edition in 90 days, we brought a new local news powerhouse to life. 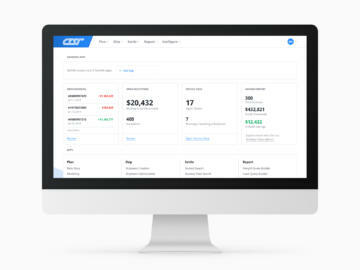 Designing the future of a powerful logistics app. 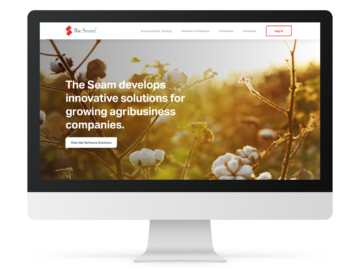 John Deere meets Apple on The Seam's redesigned website. 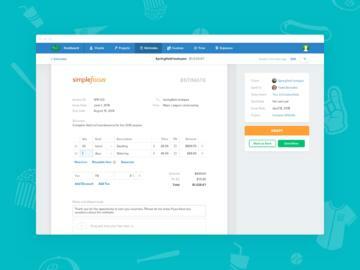 Updating - but not overhauling - a beloved invoicing app.